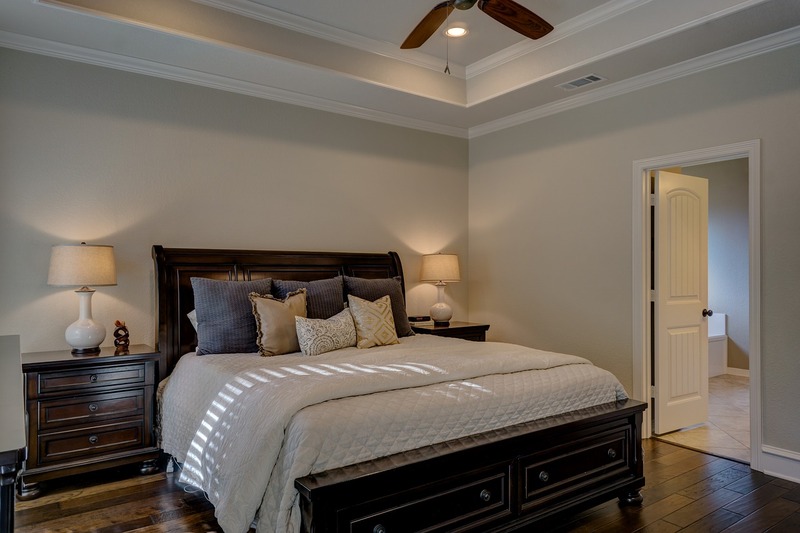 Maids Around Town’s bedroom cleaning services guarantee that your bedrooms are cleaned thoroughly and perfectly by the top-rated cleaning professionals in a right way and same way each time. If you’ve ever wanted to see more detailed and elaborated version of our checklist that states what our top-notch maids clean at your place, take a look at our meticulous bedroom cleaning service checklist. First of all, we make beds and fold clothes for starters. Then, furniture and surfaces are wiped and dusted. We don’t overlook the picture frames or knickknacks, so they are also dusted as well. Baseboards are also the target of dusting and so do ceiling fans and vents. After finishing all the dusting, we sweep and vacuum the floor and do the mopping. Finally, we finish up the cleaning by neatly hanging or folding towels and empty trash cans. Maids Around Town is always there for you to provide you with the best and top-quality cleaning service in town. Don’t hesitate to get an instant online quotation right now!